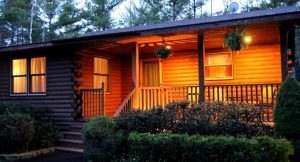 Bar Harbor Maine and Acadia National Park are popular destinations for vacation and one very popular way to visit is by staying in a weekly vacation rental. Click here to view the Bar Harbor & Acadia vacation rentals we have to offer. With ever growing enthusiasm people are turning to Bar Harbor Vacation Rentals to find a place to stay and visit the area. 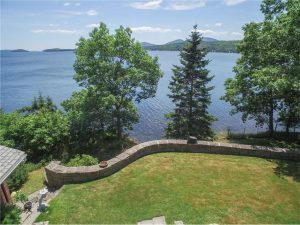 A weekly vacation rental in Bar Harbor has the advantage of providing a larger space than a conventional hotel or B&B as well as extra privacy. Typically a medium sized home can be rented in the area for the same as what you would need to pay for a hotel. 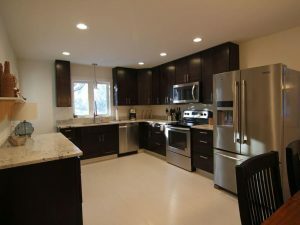 With the extra space you now also have your own kitchen and outdoor areas that can increase your options for your stay in Bar Harbor & Acadia. Many families are now traveling with extended family or with other families and getting the added advantage of a larger home that can accommodate their group. When compared to getting multiple hotel rooms this can be a significant savings. 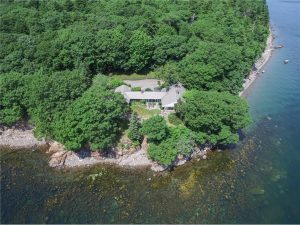 Acadia Cornerstone Real Estate manages several vacation homes in the area surrounding Acadia National Park. We offer full service to help anyone looking to stay in an Acadia Park vacation rental to help with selection and booking their stay in the Bar Harbor area. You can book online directly at our Bar Harbor vacation rentals website or call us for more information at 207-266-0832. You can also click on any of the images on this page to see these vacation rental options. We have helped many clients buy a vacation home for when they want to visit the area. We then manage the vacation home for them and help earn rental income to pay for it when they are not using it. Please contact us at 207-266-0832 for more information.